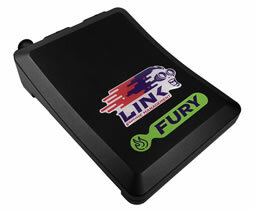 The Link G4+ Fury ECU, a brand new 6 cylinder engine management system to add to our extensive range. Fully featured, fully enabled and our first ECU to include on-board digital wideband control, along with single e-throttle. 6 x ignition outputs and 8 x fuel outputs.